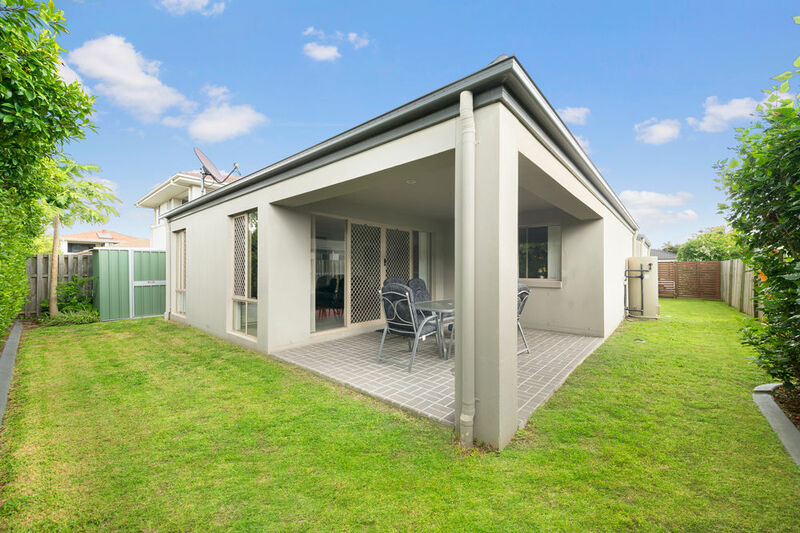 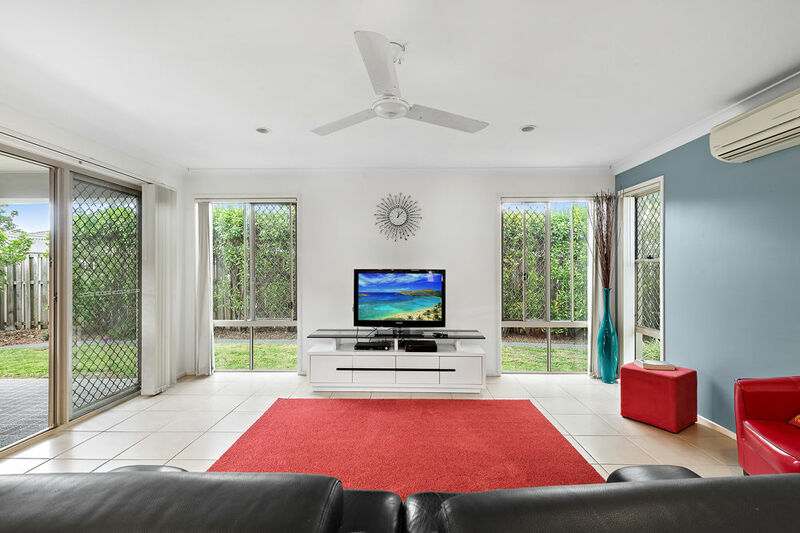 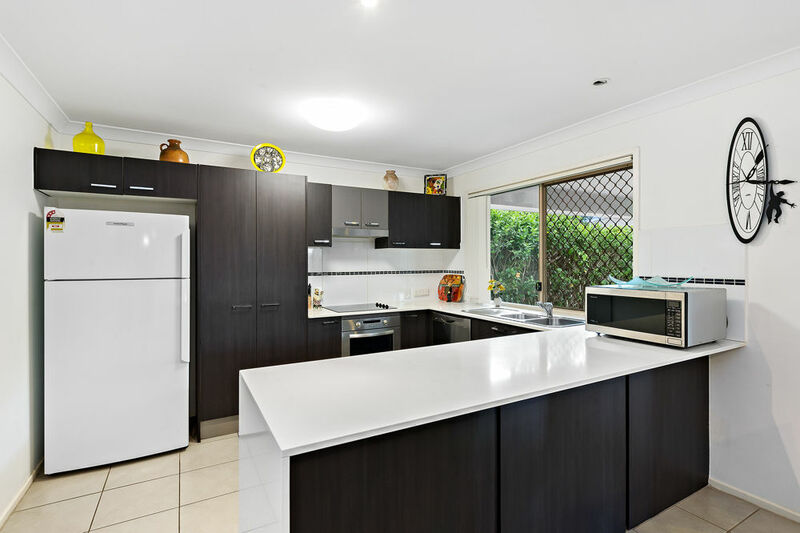 Just under a kilometre from the ever-growing Banyo Village and nestled away in one of the first residential estates in the area and perfect for all the family this sprawling four bedroom low set home will not last long. 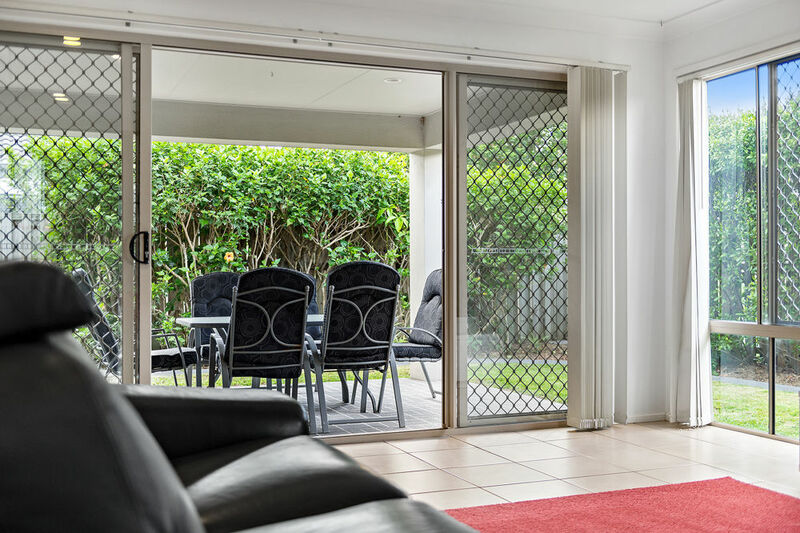 From the moment you enter through the front door, the inviting warmth of this house is sure to capture you. 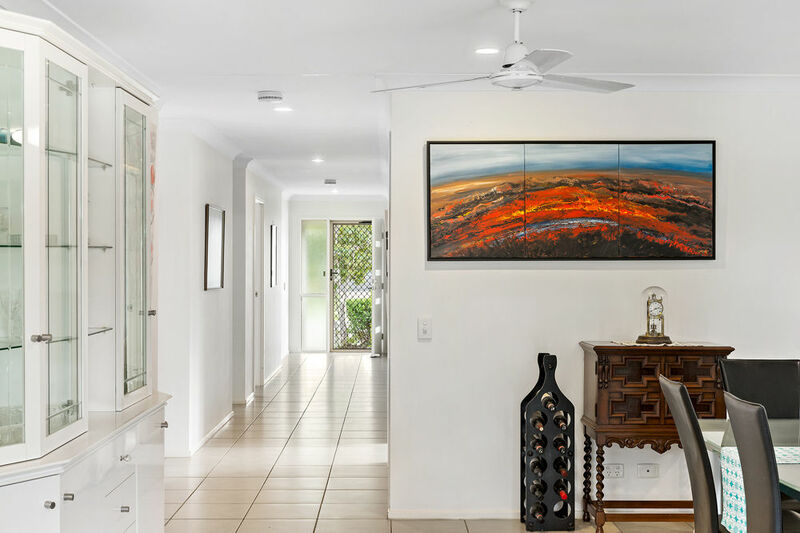 The over-sized hallway takes you past the three carpeted bedrooms all complete with ceiling fans, air-conditioning and built-in wardrobes. 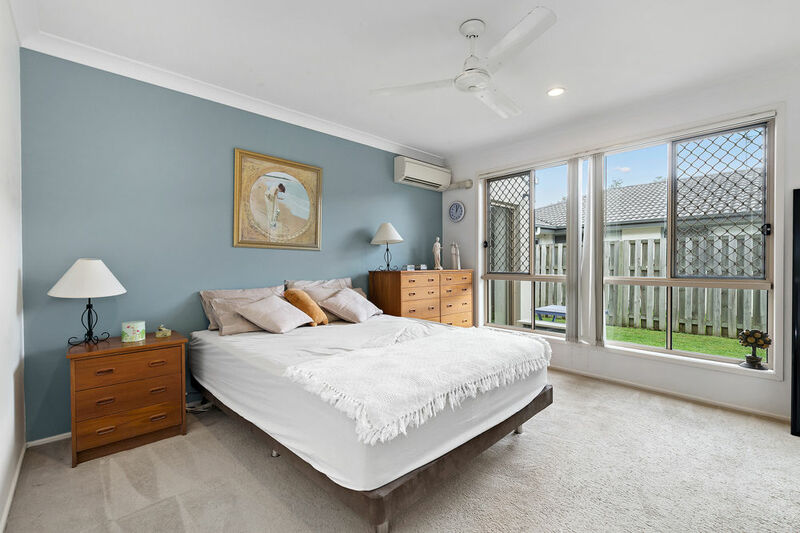 Moving through to the master bedroom which is also carpeted with a walk-in wardrobe, large ensuite, ceiling fan and air-conditioning. 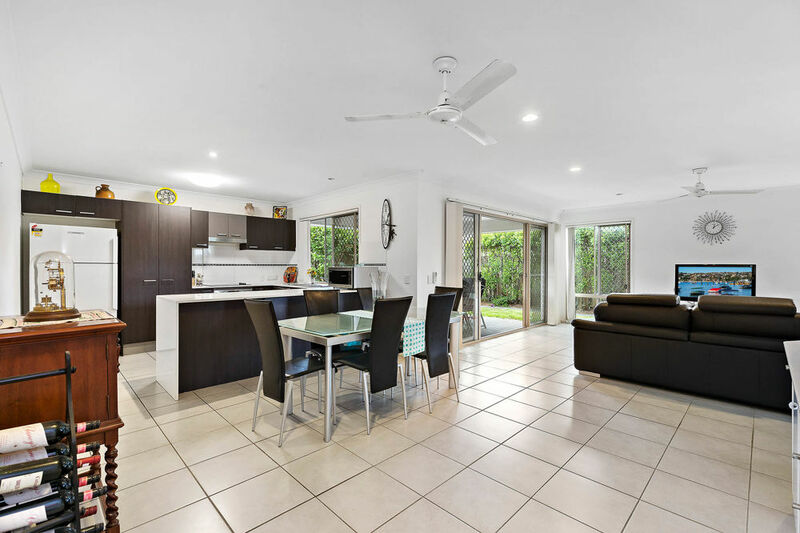 Moving on into the large open plan living at the back of the home with a generous sized dining area, large lounge and beautifully appointed kitchen complete with Cesarstone benchtops, Westinghouse appliances and more storage than you could possibly need. 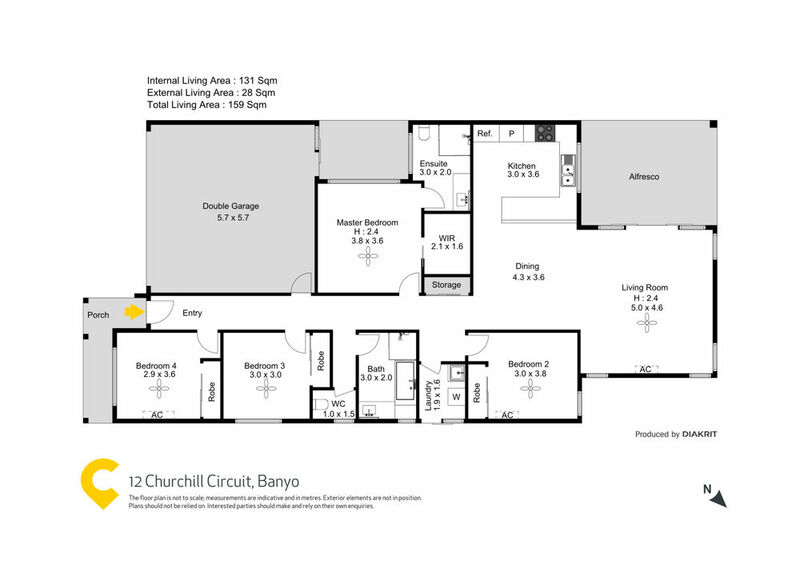 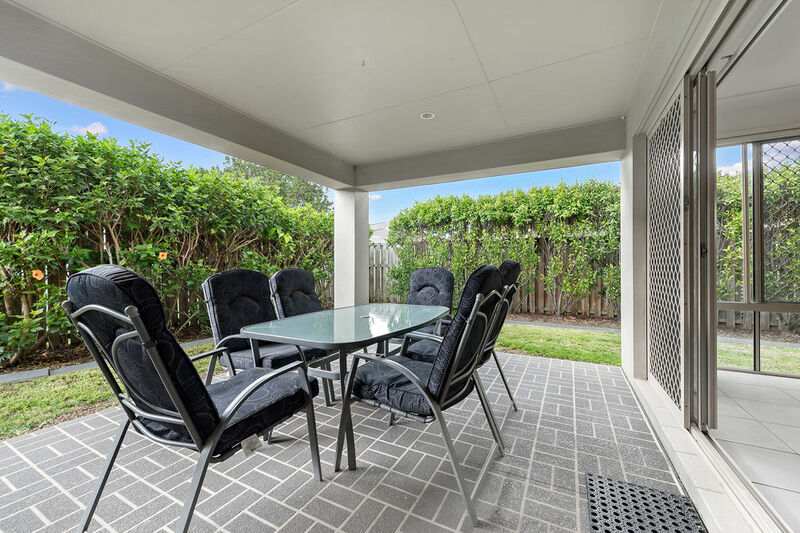 The large covered patio opens out onto the spacious and low maintenance yard that will allow you more time to relax on the weekends and take advantage of what Banyo has to offer. 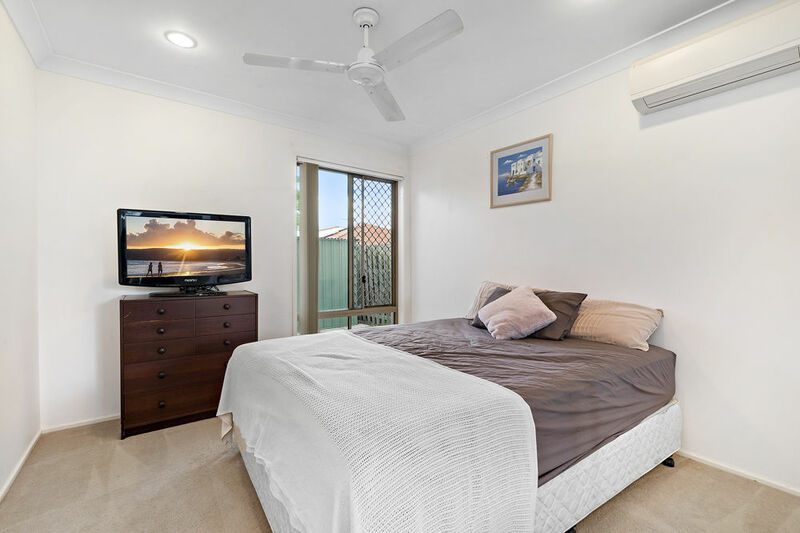 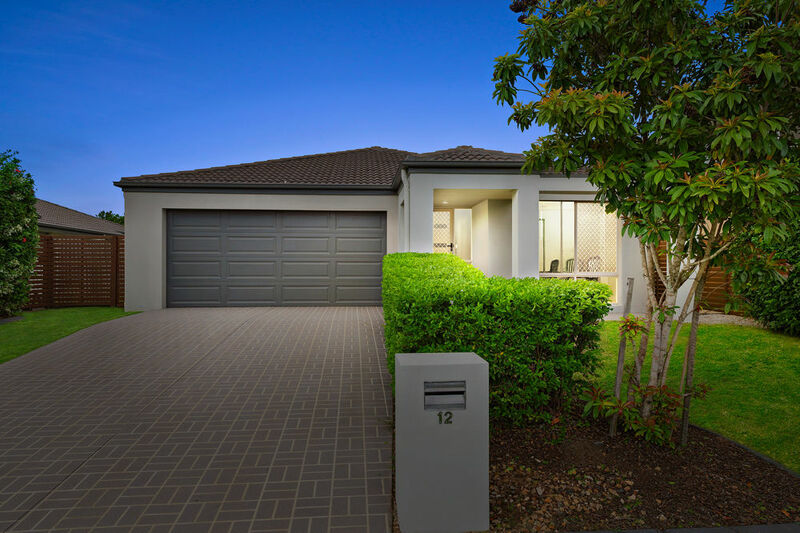 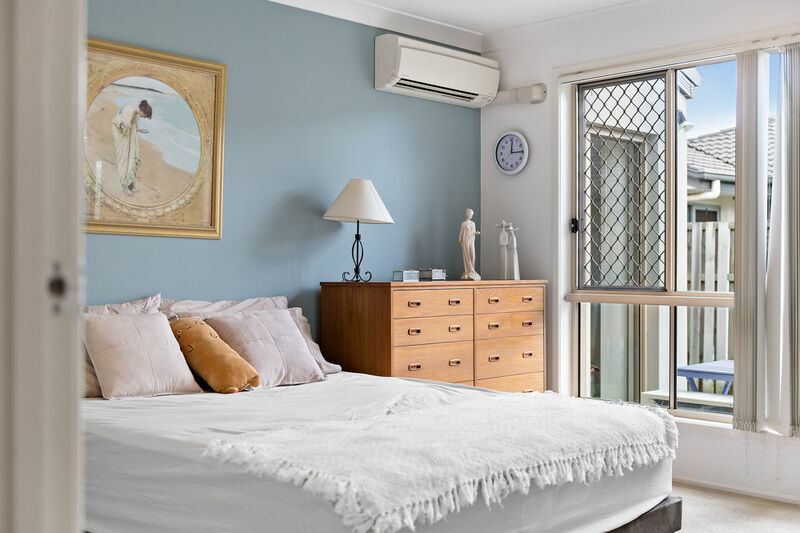 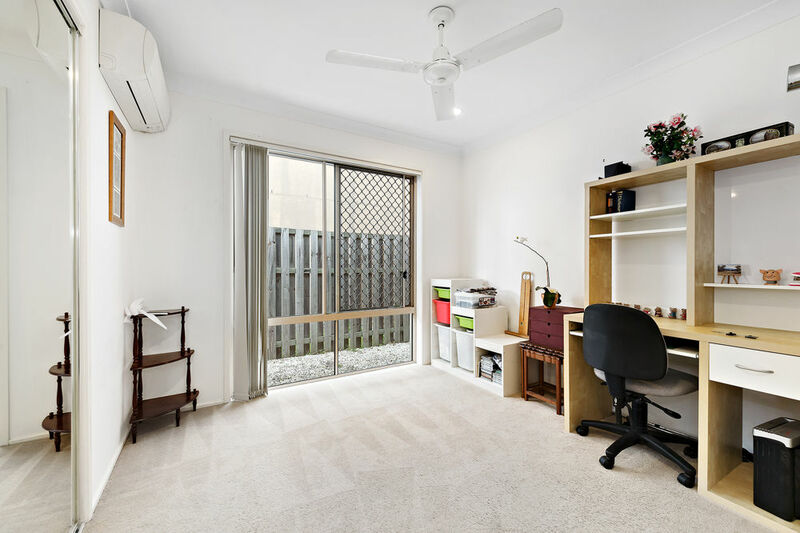 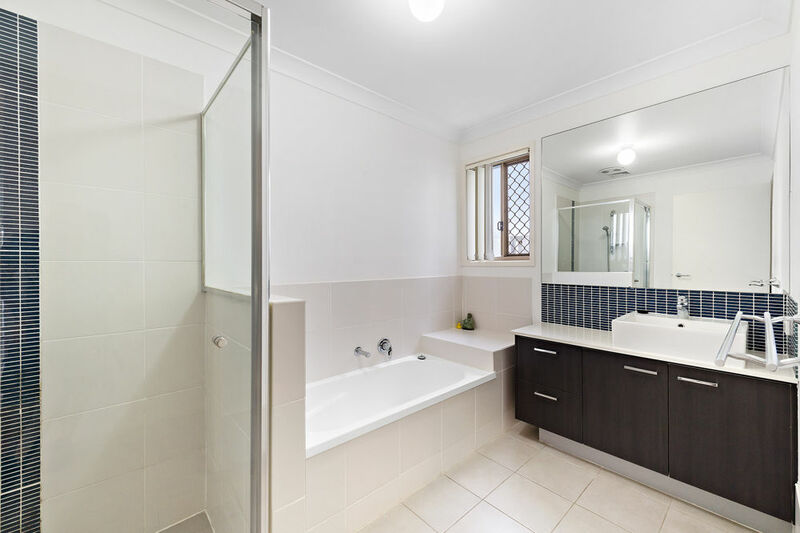 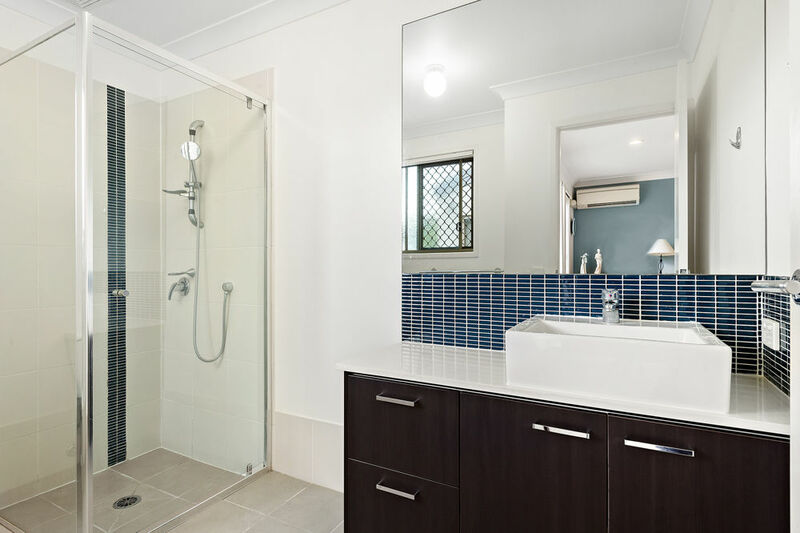 Banyo is arguably the best performing suburb on the Northside of Brisbane for the past few years, a short 10 minute drive around the area will prove why. 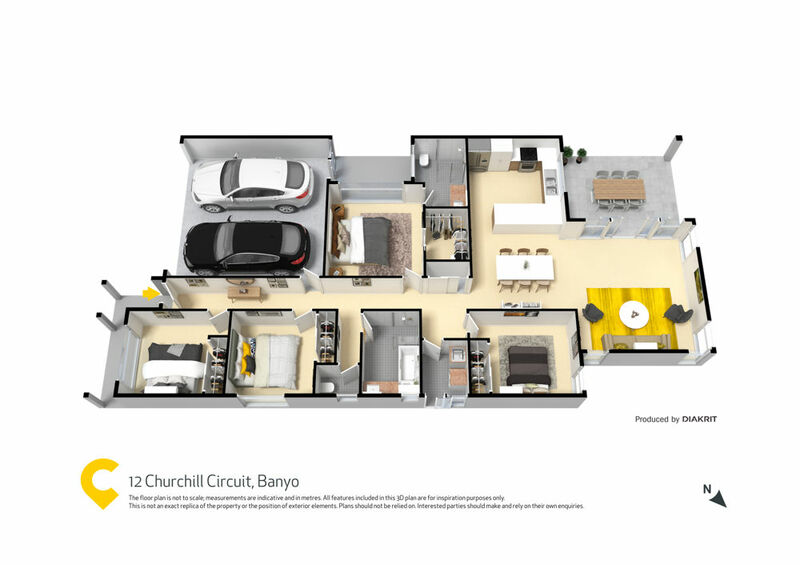 Banyo has been through a huge transformation of late with the new shopping centre offering a Woolworths, specialty stores, cafes, micro-breweries, golf courses, sporting facilities, parks and a whole lot more.